If you have a little extra cash left over each month from your wages it can be tempting to simply put it into your bank savings account. It is a tried and tested method of depositing your money that is both secure and simple. However, it may not be the best way to invest any extra money you have. More people are now exploring the world of investments to help make their money work harder for them. The increasing popularity of investing money rather than simply saving it is perfectly understandable. The interest rates most bank saving accounts offer is pretty low which means you do not really make much of a return on the money that you save each year. 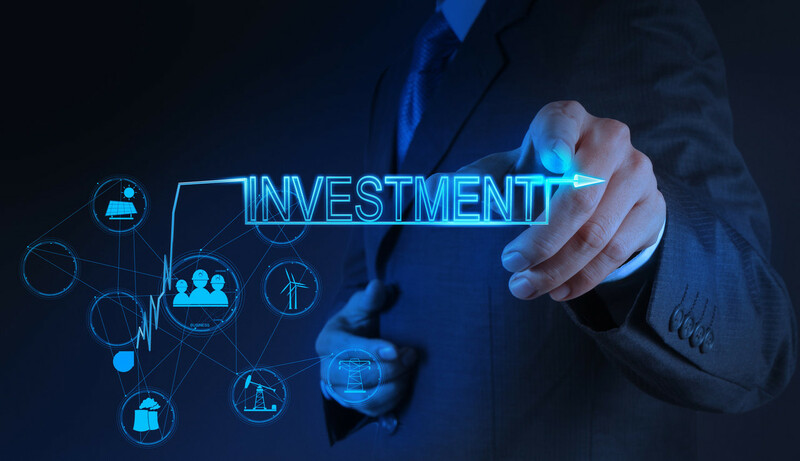 Making other investments can secure a much better return annually and your capital can grow handsomely over time. Many people now worry about their financial health as they approach old age, so being able to make the money you have now grow enough to look after you when later needed is vital. 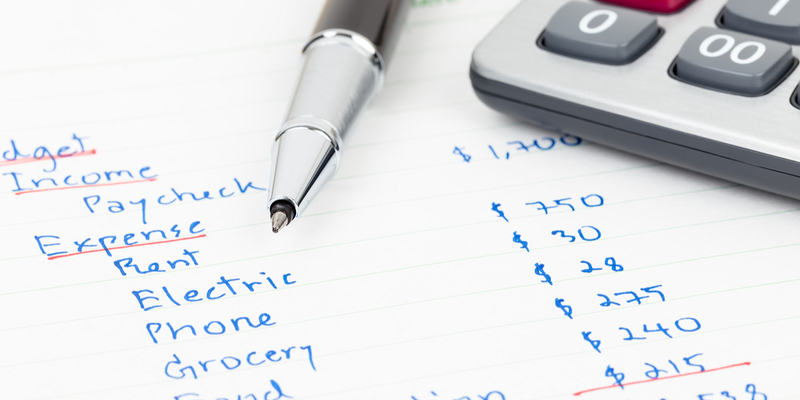 It’s no secret that the majority of people hate budgeting – and we can see why! Who wants to spend an hour of their free time mulling over their finances? 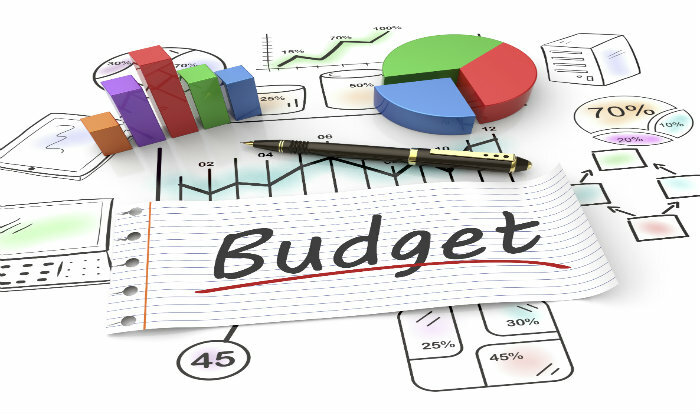 Unfortunately it is vitally important in order to keep your finances in order and keep some control over your spending. 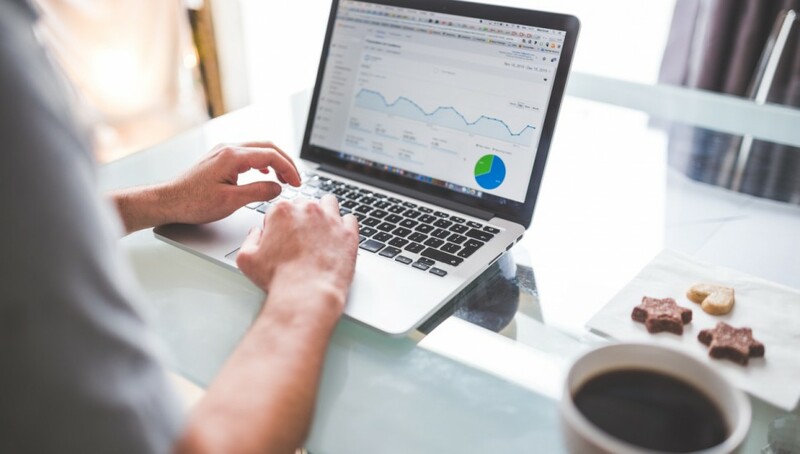 As a small business owner, you know that every penny saved goes toward increasing your bottom line. Unfortunately, everywhere you turn you are making large payments and this is consistently chipping away at the profits you could be making. At the moment, you are in need of a new vehicle for your business but are not able to justify the expense. 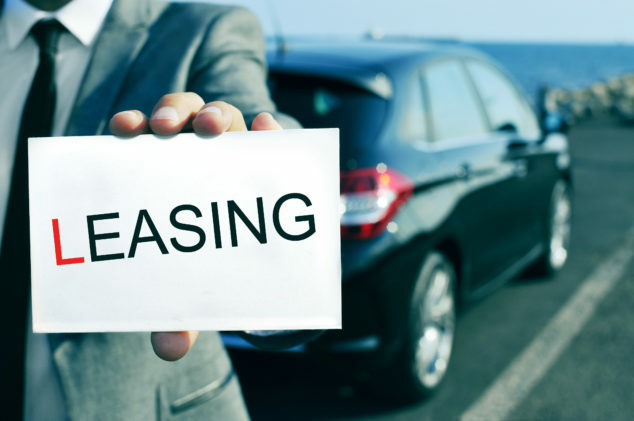 Have you considered the financial benefits of leasing a car for your small business? You can even lease a Jaguar for the prestige it brings at a cost that really does make good business sense. Can you get accepted for car finance with bad credit? If you’ve ever been refused car finance in the past, you may think applying for car finance with bad credit is impossible. However, not all hope is lost! When you apply for bad credit car finance, there are usually a number of options available to you. How does bad credit affect your application? When you apply for car finance, lenders or car finance companies will usually do a search on your credit file. Having a low credit score, can make it harder for you to get accepted for car finance. This is because you may have had trouble in the past repaying your debts or loans and lenders may think there is a chance you may not pay any additional debt back. 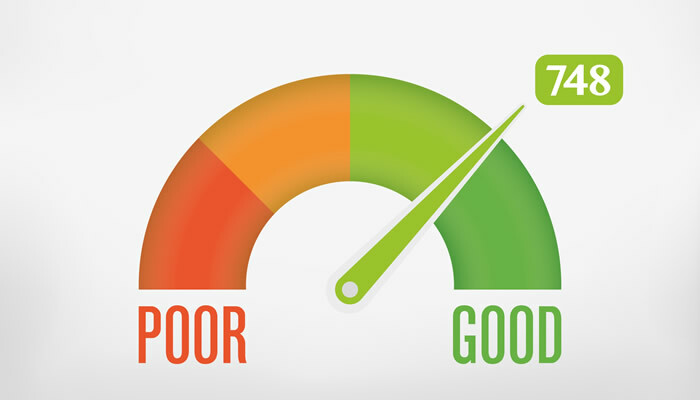 What sort of things affect my credit score?